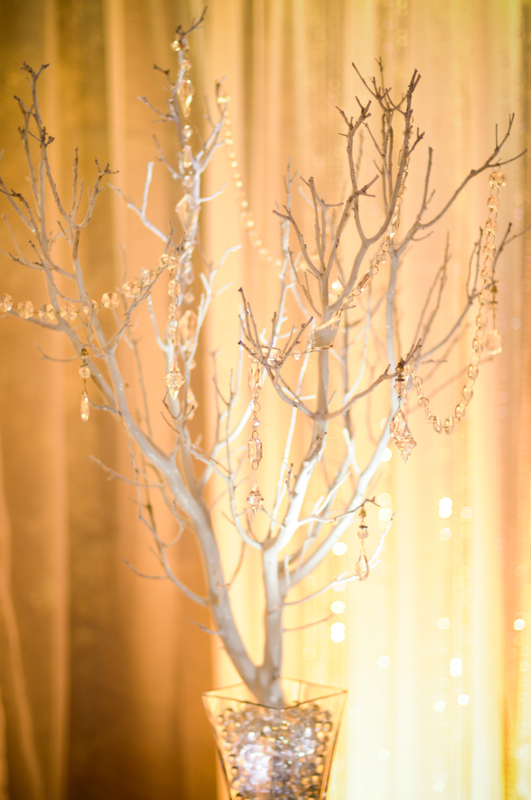 Wishing trees have become a popular feature of event decor for baby showers and weddings. Have you ever wondered where the tradition of wishing trees came from? Some say that it is a Dutch tradition, but we have seen many styles of wishing trees from various cultures for many different reasons aside from weddings. For example, we found that as part of a Lam Tsuen tradition, Wish-makers write their wishes on red paper "josses," which are offerings dedicated to Chinese deities. 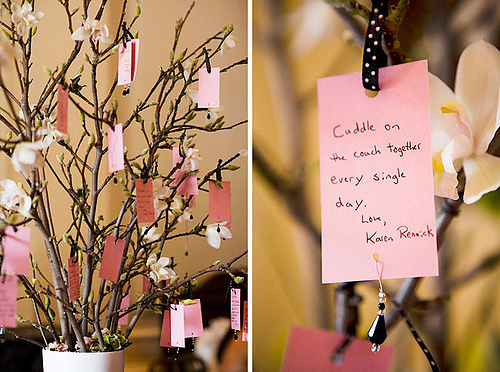 No matter where the tradition comes from, it is a beautiful sight to see a tree filled with thoughts and well-wishes dedicated to your new life as husband and wife! 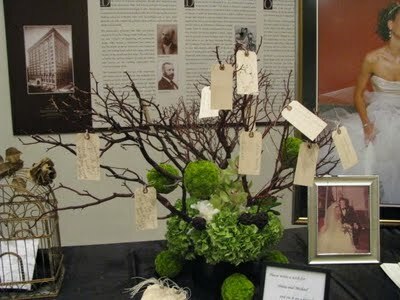 With so many fun ways to decorate and make it your own, a wishing tree can be a great focal point for your event. 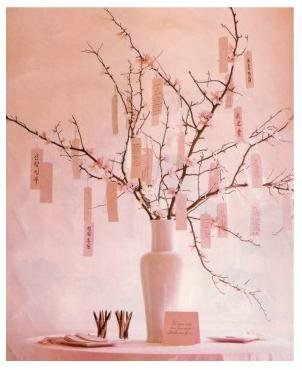 A word of advice is to leave instructions for your guests, so that they know that you would like them to write on the cards and hang it on the tree. We found these photos inspiring! 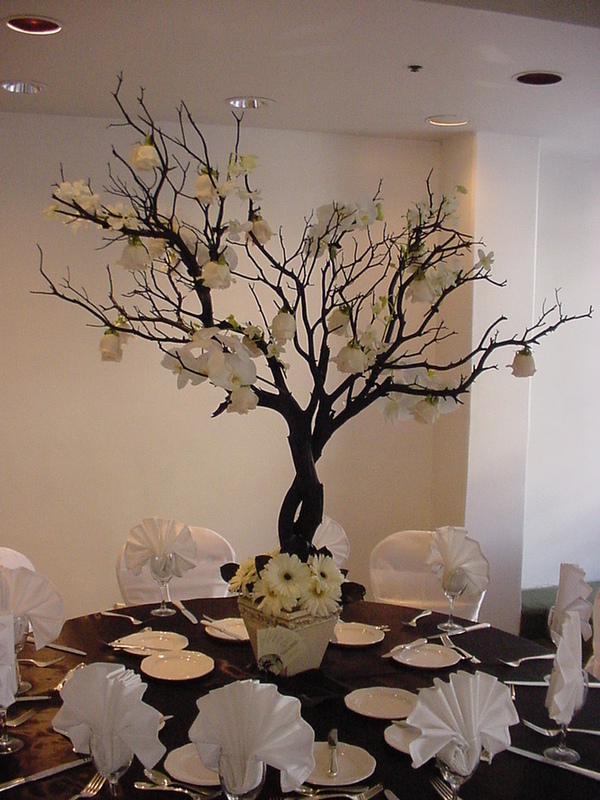 Manzanita Branches can be painted to match your decor, and you can use them as centerpieces as well. 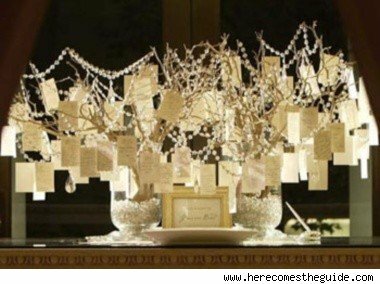 Many Decor & Event Staging vendors will have wishing trees available to rent, but if you would like to make one yourself here is what you will need. 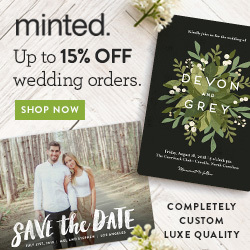 Most of the materials can be found at your local craft store, or for large amounts of manzanita branches check out this website: Blooms and Branches. They also have moss, curly willow, votive candles, vases, birch branches & centerpiece kits. 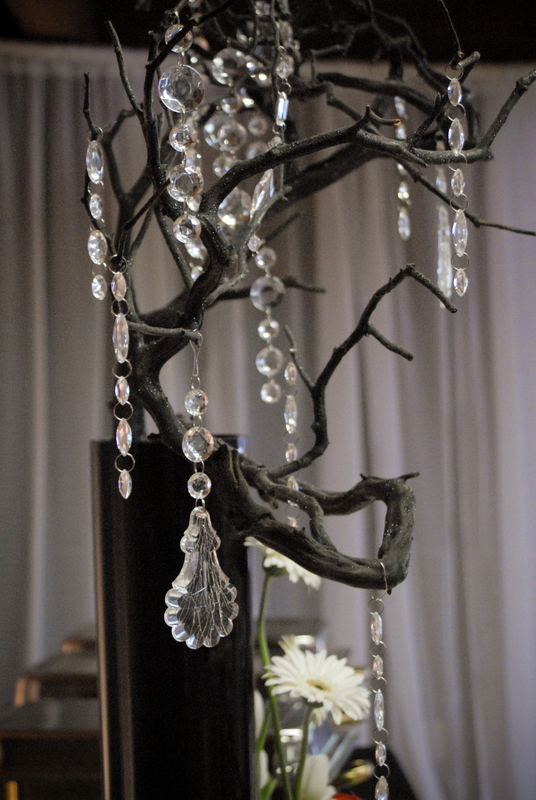 - Large manzanita branch or several small branches, which can be painted to match your decor. If you are having a more natural style theme, you won't need to paint the branches because they are a nice deep red color on their own. - Paint for the branches - Glitter, if you would like the tree to really shine! - Strands of Crystals, (or create your own with fishing wire & crystals or beads.) 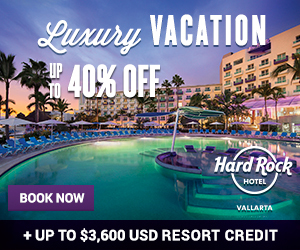 - Add flowers or greenery depending on your theme. - Vase, try to find a sturdy vase with a wide base so that it is less likely to tip over. Okay now you have created your own wishing tree! For some great aisle decor ideas, check out this great website Koyal Wholesale. 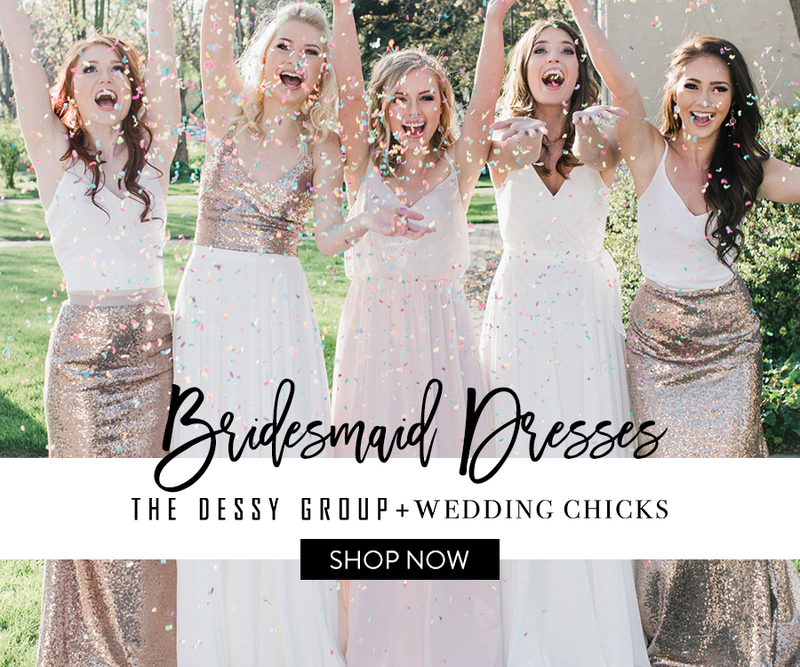 They have some couture designs for walking down the aisle!